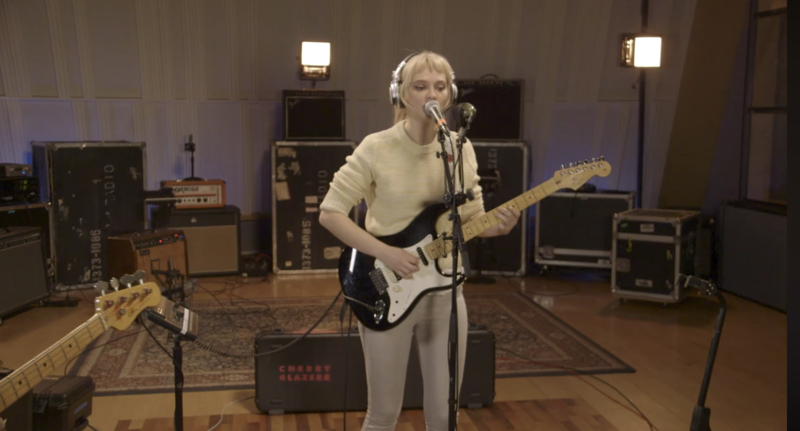 The songwriter, singer and guitarist Clementine Creevy is firmly in charge on her band’s third album, counterattacking confusion and insecurity with powerful riffs. 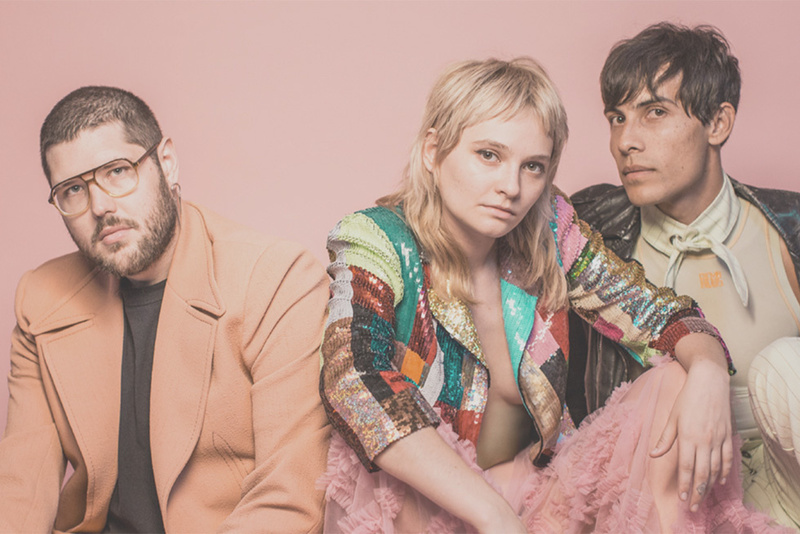 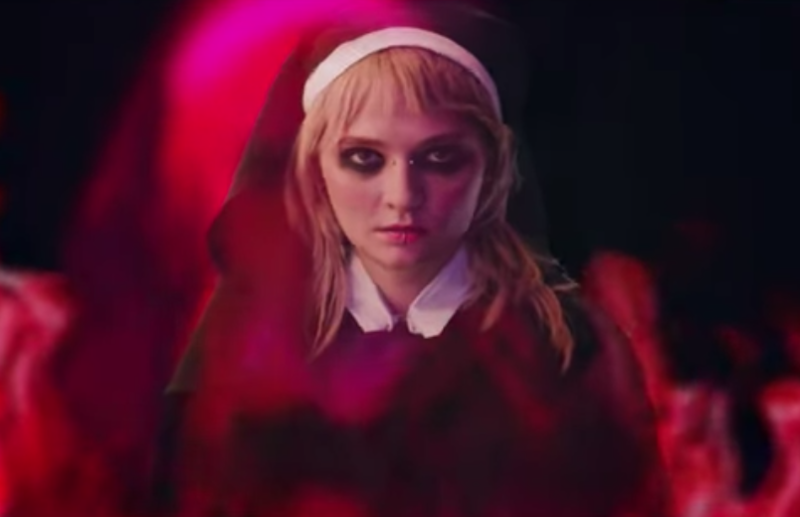 Young LA trio Cherry Glazerr , whose singer Clementine Creevy you may have seen on the first season of Emmy-nominated series Transparent , released new track "Sip 'O Poison" last month via the Adult Swim Singles Series. 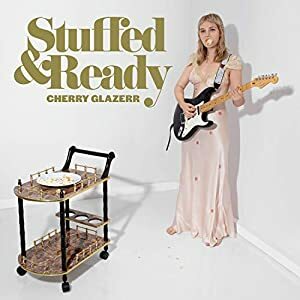 Energized and snotty, you can stream or download it below.